We have a new challenge for you! For all those of you who have been wanting to learn chest/shoulder hooping, now is a great opportunity! 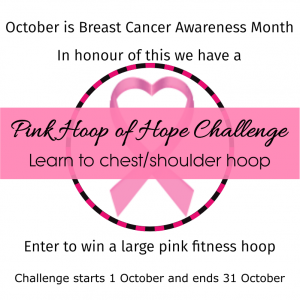 October is Breast Cancer Awareness Month so we thought we would bring the focus to our chests and give away a pink hoop. Regular exercise is a key way to prevent breast cancer. 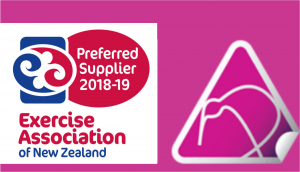 The prize is open to NZ residents only sorry, but everyone else feel free to join the challenge of learning to chest and shoulder hoop. We’ll be posting heaps of instruction videos throughout October, and if you have any tips please feel free to share them. The main thing with chest and shoulder hooping is daily practice and play, so add it into your 10 minute routine. 3. Add the hashtag #PinkHoopOfHope and a comment on what you are doing to maintain your breast health. 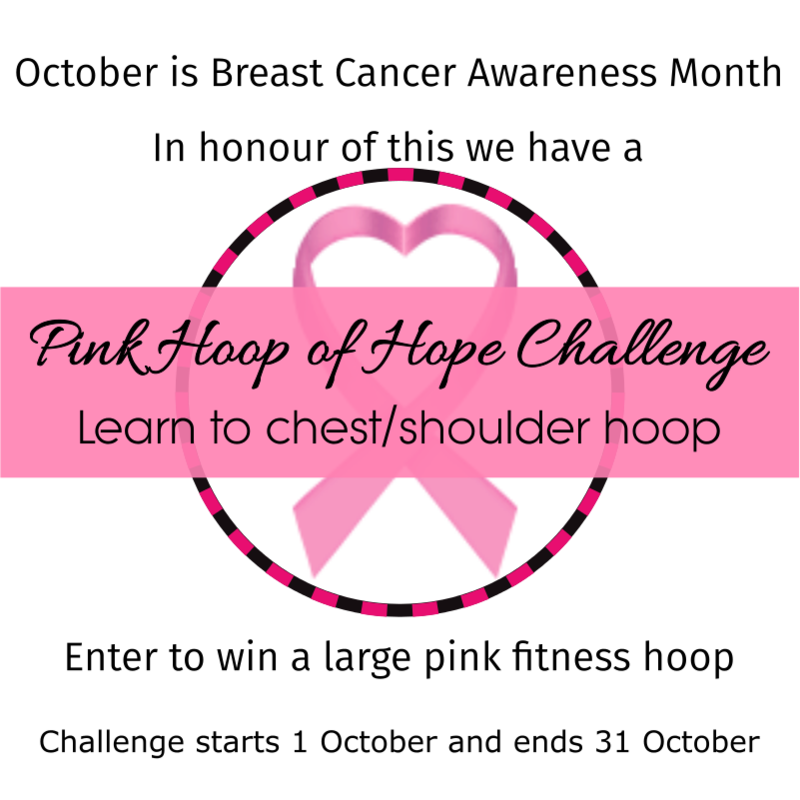 All entrants will go in the draw to win a large pink fitness hoop. Let’s all post our progress and encourage each other to learn this hoop skill that many hoopers describe as their happy place.